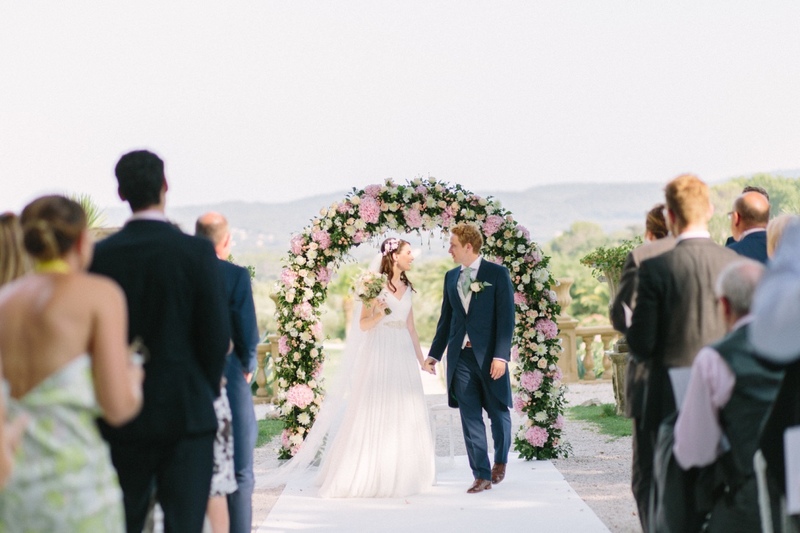 HH Bride Elaine featured in French Wedding Style Blog. So exciting! HERMIONE HARBUTT FEATURED ON ROCK MY WEDDING! HOW WONDERFUL! 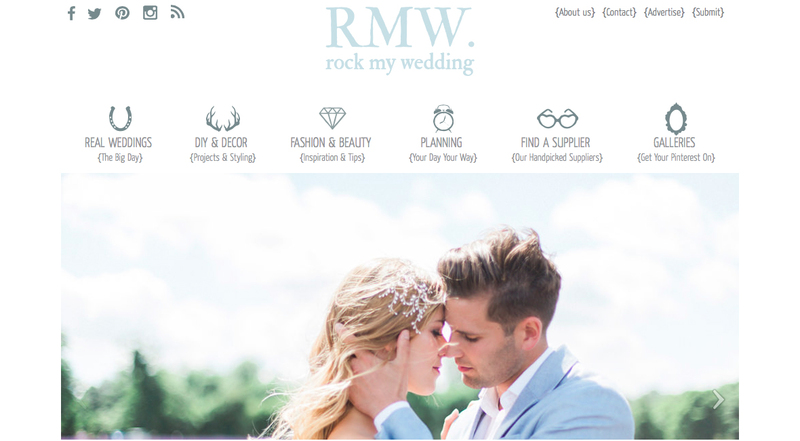 Hermione Harbutt is featured on Rock My Wedding and we couldn’t feel more delighted!